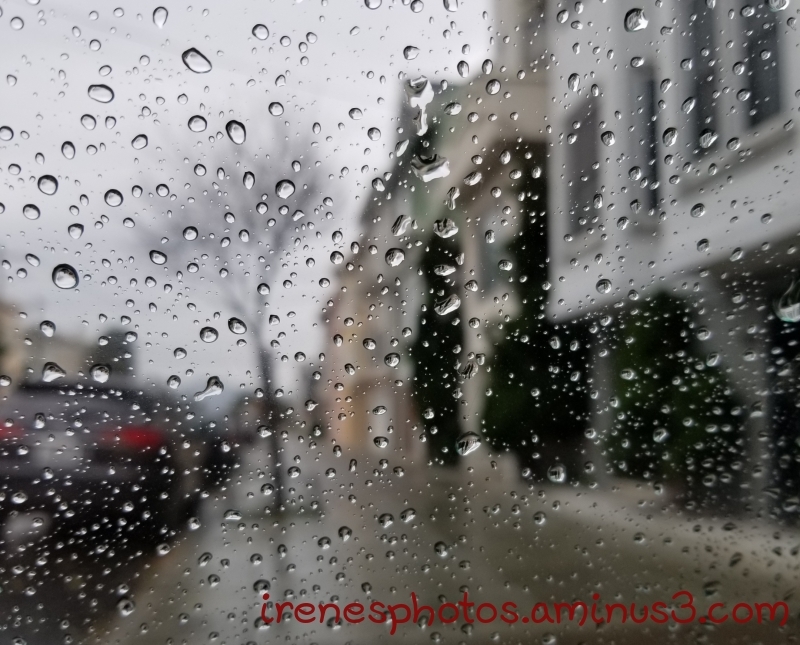 Irene (San Francisco, United States) on 12 January 2019 in Cityscape & Urban and Portfolio. wow...can literally feel the rain drops !! fantastic ! The raindrops on glass up close create such a beautiful design. I think snow is on the menu today.